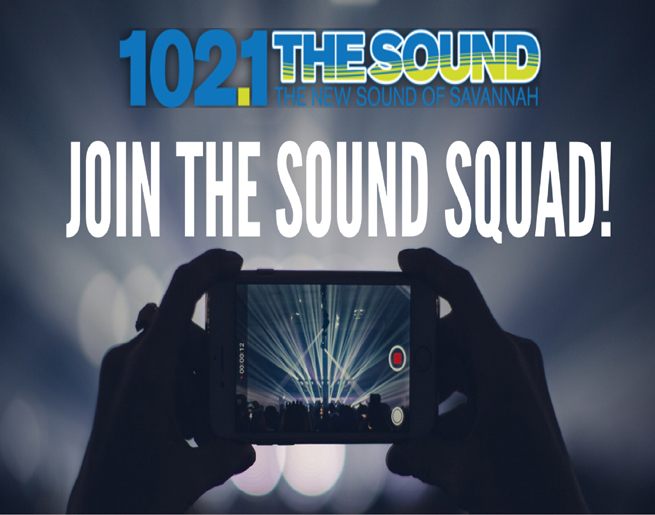 Savannah, the new sound is here! 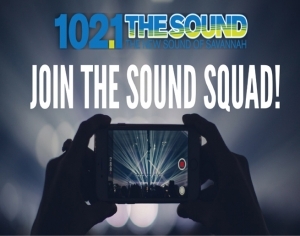 Join our “Sound Squad” and you’ll be the first to know what’s happening in the city and stay up-to-date with concerts, events, giveaways, & more from your new favorite station, 102.1 The Sound. 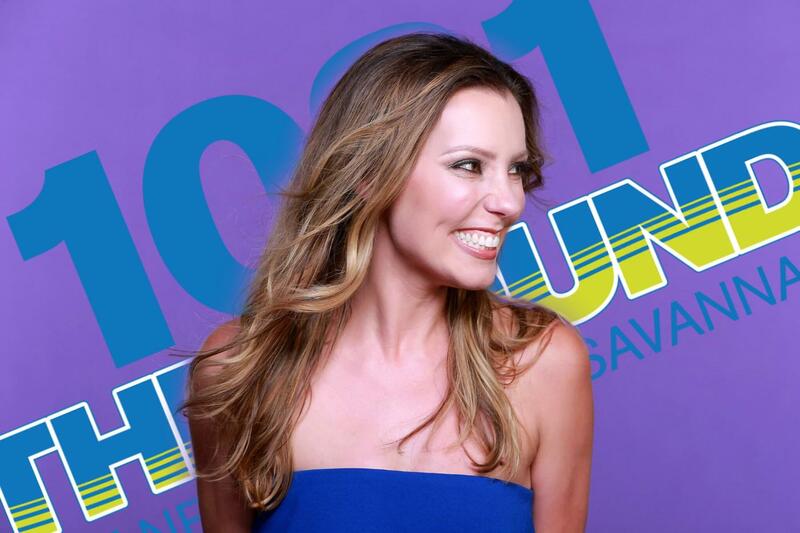 Enter your full telephone number.